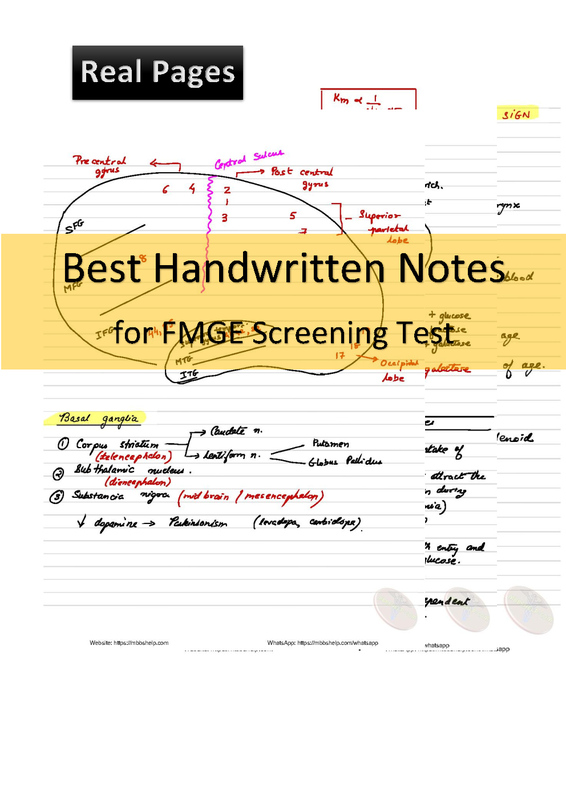 MIST Handwritten notes for FMGE Screening examination (MCI). 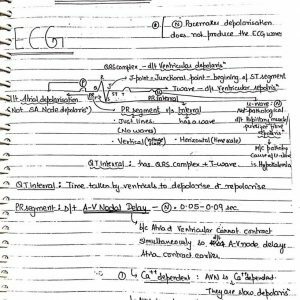 Mist Handwritten notes is useful in the preparation of Medical Screeening examination. 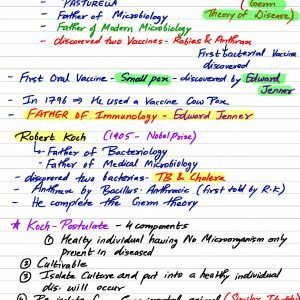 The handwritten note consists of all subject i.e. 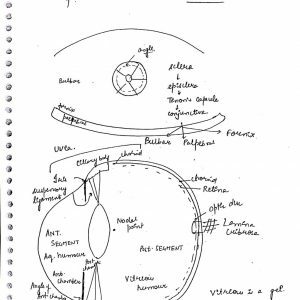 Anatomy, Biochemistry, Microbiology, Radiology, Dermatology, Surgery, E.N.T, Medicine, Orthopedics, Psychiatry, Physiology, Pharmacology, Pathology, Pediatrics, Gynecology, Anesthesia, Forensic, Ophthalmology and PSM. MIST Notes are highly recommended by the Topper Aspirant as they cover vast majority of MCI Curriculum. Handwritten MIST notes promote remembering the content better than typed notes.